This year's FinTech50, selected from over 1200 companies across Europe, will be announced to a global audience at the biggest FinTech event in the world - Money20/20 in April. 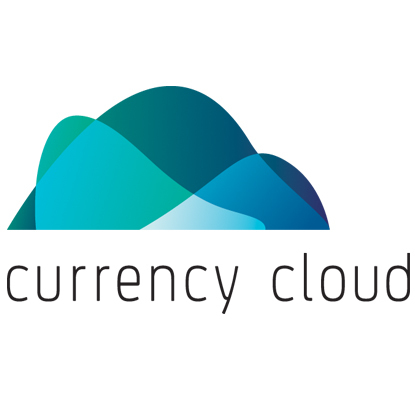 We are delighted that Currency Cloud, Secure Trading and W2 Global Data will host a VIP party at Money20/20 to celebrate this year's 50 - and mark the official launch of The FinTech50 2016 Yearbook. The party is free to attend but strictly invitation only to attendees of Money20/20 Europe. Places will go very (very) quickly, so if you would like to secure a place, please do reserve yours early. The first edition print version The FinTech50 2016 Yearbook will only be available to guests at this event. If you would like to attend Money20/20 but have not yet registered do also let us know if you would like to use our special discount code.